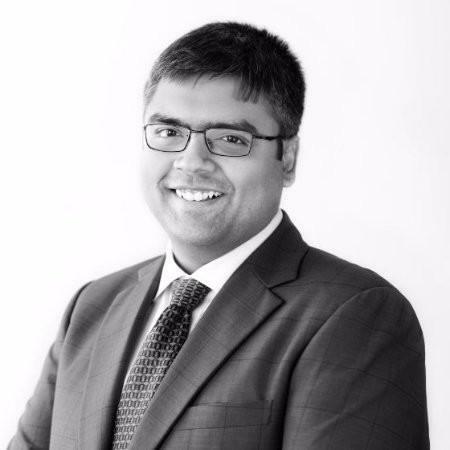 Parthasarathy is with TTA since January 2014 after three years at Phoenix Legal. He joined the Indian unit of the US’ largest commercial bank yesterday. He will be reporting to India country manager Yash Yadav, who had joined JP Morgan as vice president and assistant general counsel in 2015 was promoted to head of legal in April this year. You were one of the best that TT&A had. All the best, Raghu! Killin' it Bro. Best chess player I knew in college. Congratulations Raghuveer and all the best ! Well done buddy - great guy all round! Great lawyer and a great colleague! Any clue how much a VP (legal) at JP Morgan makes? Sorry for the redundancy. Just wanting to make an informed decision. Which means 35-40LPA. That’s it? @TTA insider- you hardly seem to be an insider, because even SAs at TT&A get more than 35 lpa! Raghuveer made MA in 2017. His CTC should be close to 70 lpa, if not more!